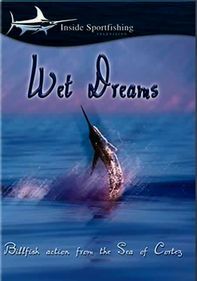 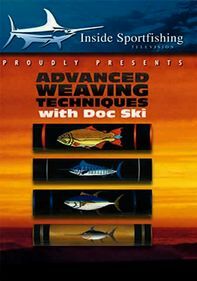 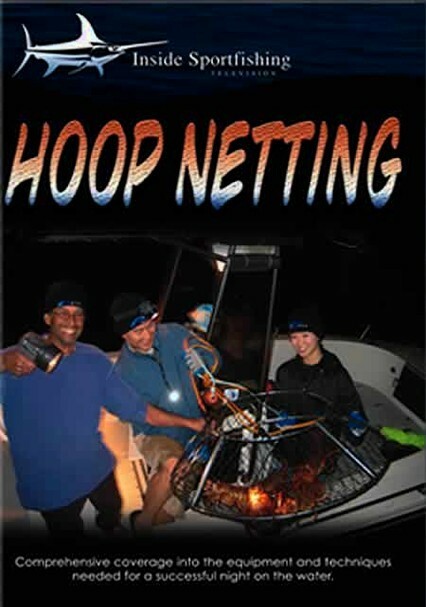 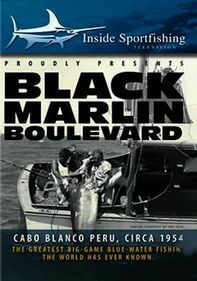 Join the crew from Michael Fowlkes's Telly Award-winning series as they take to the water for a night of hoop netting. 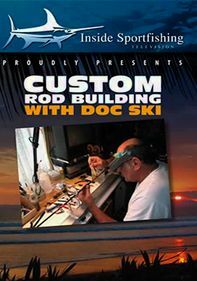 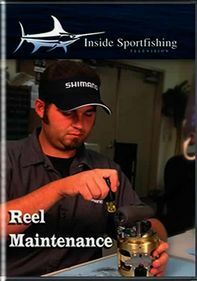 Ben Hong and Jim Salazar, two expert anglers from Promar, host the show and share their expertise. 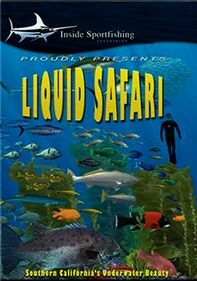 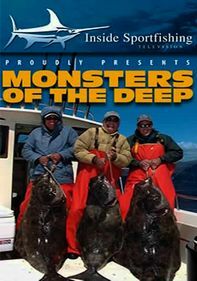 In addition to demonstrating the best equipment and bait for this unique offshoot of sportfishing, Hong and Salazar embark on a nighttime underwater excursion that yields stunning photographs of a giant squid.